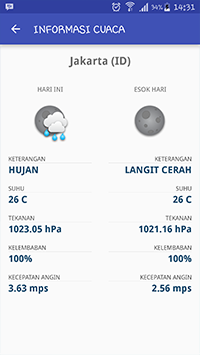 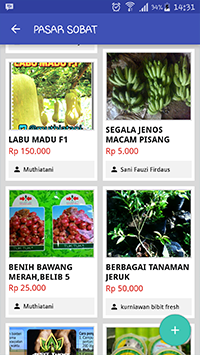 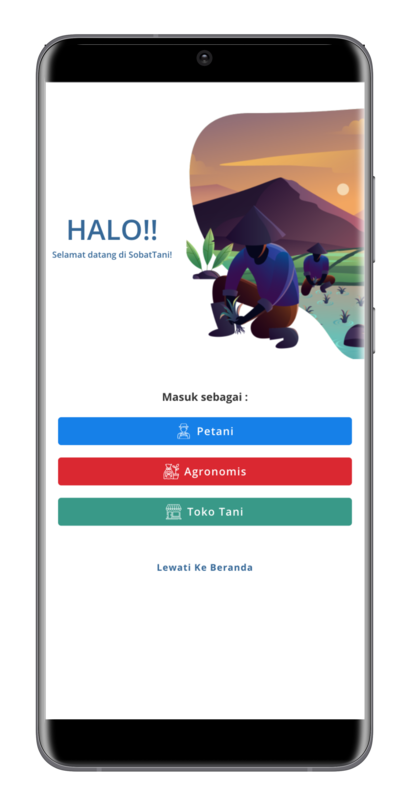 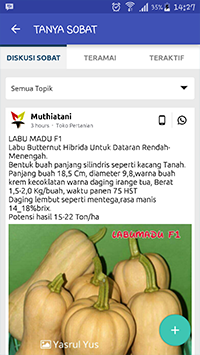 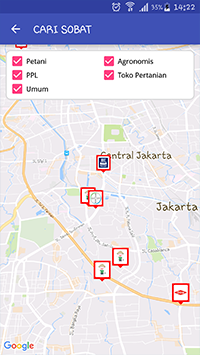 It’s a free mobile application to connect among Indonesian Agriculture Stakeholder. 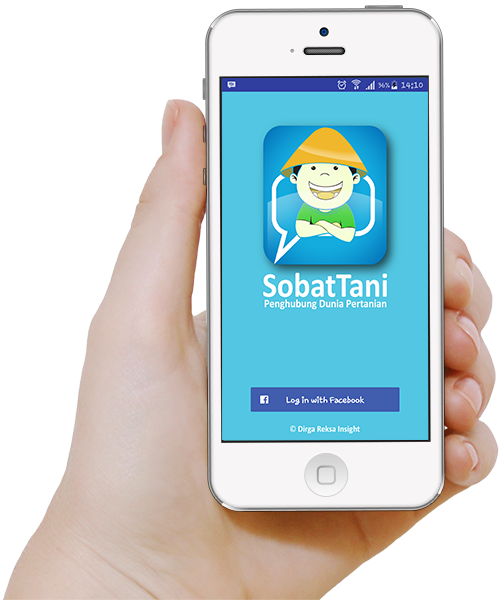 It’s a place to share knowledge and solution. 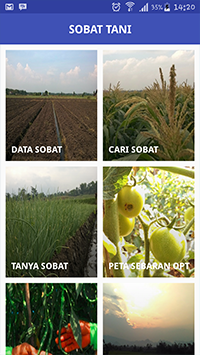 We are humbled to serve Indonesian Agriculture Stakeholder from farmers, Government Extension, Retailers and Agronomist from agricultural company.